It has been more than a week since the former Federal Minister for Science & Technology, Azam Swati, stepped down from his post following a Supreme Court hearing regarding alleged removal of IG Police Islamabad. Swati, who was facing Article 62/F, resigned from his ministry hours before his hearing at the apex court. Even though he is now in the list of ‘formers’ on paper, but the name of influential MNA is yet to be removed from the related government websites. For the official website of Ministry of Science & Technology, Azam Swati is still a serving minister, showing pictures of activities as a minister. One could neglect it considering that the government is yet to announce the new minister for the said ministry, but his presence in the Cabinet Division’s website makes the matter worse. The Cabinet Division directly reports to the Prime Minister Imran Khan and one cannot expect such carelessness from anyone working directly under PM Khan’s supervision. In a modern age, governed by a government that focuses on the digital market, such delays or negligence should not be accepted. The authorities need to set up a proper procedure so that websites for public assistance are regularly updated. We have proof, but due to Well connected system in PTCL. we’re still seeing Govt attitude inside. 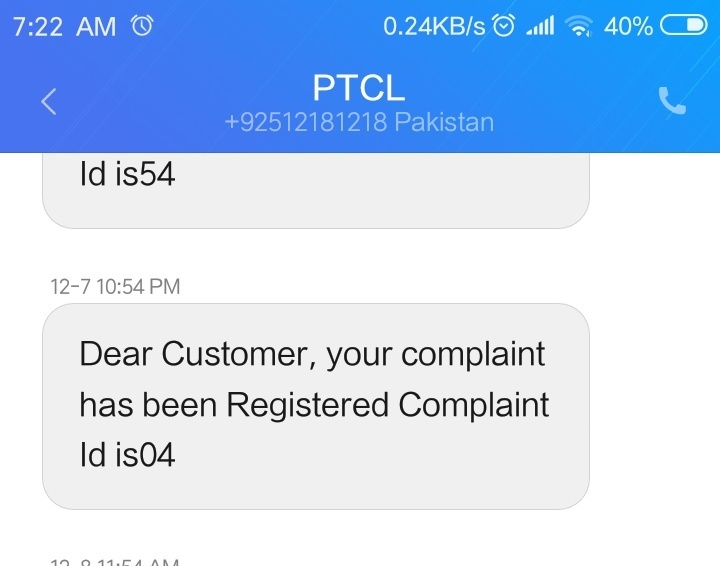 Investigative complaint 04 & 96 deleted from 1218 system – as per my sources, it may be done from GM Complaint Office Islamabad by CRM due to well connected with Tarlai Exchange Management. 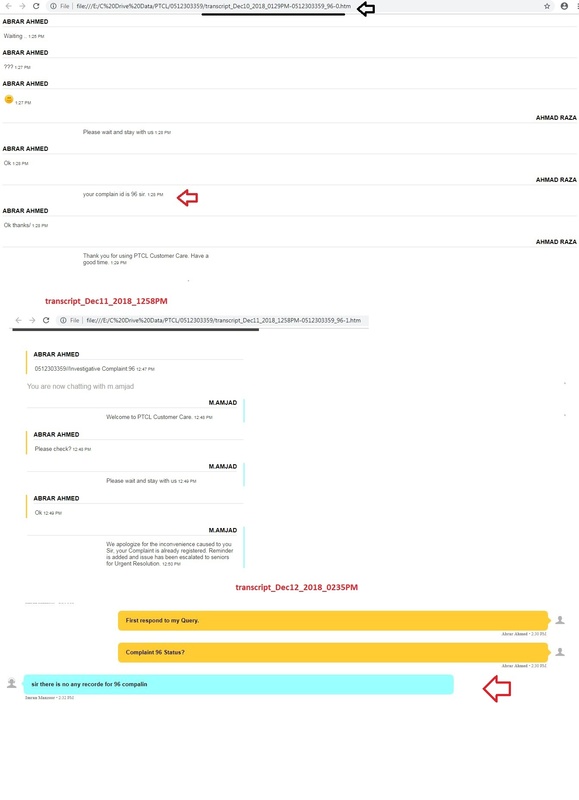 Investigative complaint deleted from 1218 system – as per my sources, it may be done from GM Complaint Office Islamabad by CRM due to well connected with Tarlai Exchange Management.